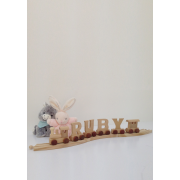 Display you personalised name train on its very own track from Ryan Town. 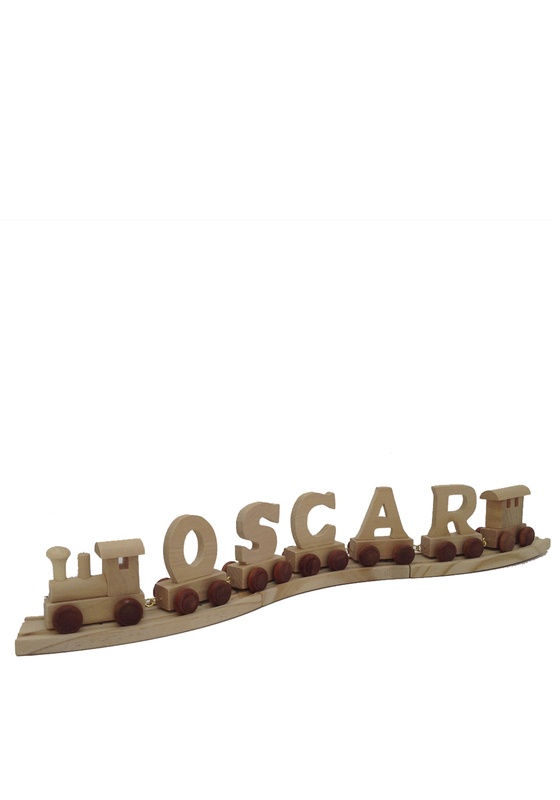 Individual pieces of the track join together to display your name train. 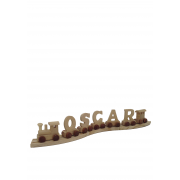 Normally you need about two or three track pieces, dependant on the length of your name. 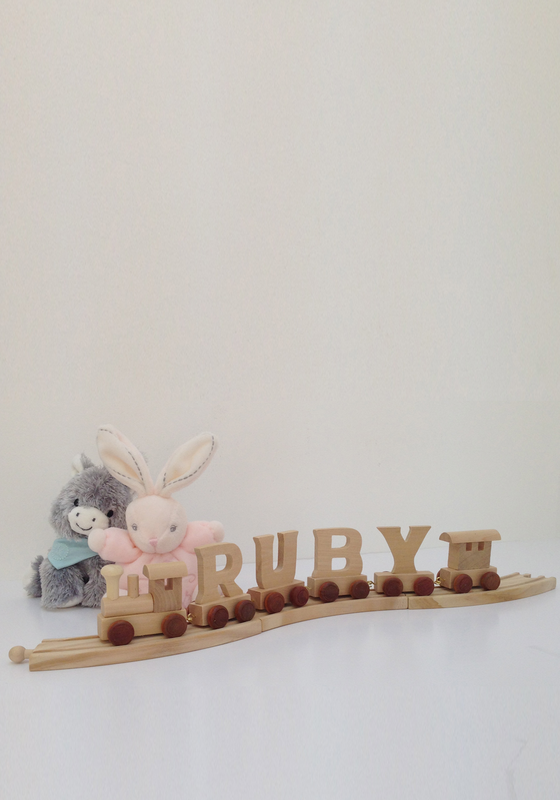 The matching train, rear carriage and letters are sold separately. Size: L17 x W5 x H2cm approx.